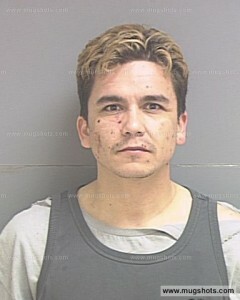 Home - Andy Esquivel's Scams - Andy Esquivel conned his own family! Andy Esquivel conned his own family! We all know that Andy Esquivel is a pretty sleazy character with absolutely no sense of Christian morality and void of conscience, but even I was surprised to hear just how low this scumbag was willing to sink in order to make a fast buck. Information has been trickling in over the past several months and we’ve been sending it to the Davis County prosecutor rather than posting it here online, but it’s been long enough now and we have enough detail that I think it’s time we exposed a little more of Andy’s depravity to the world. 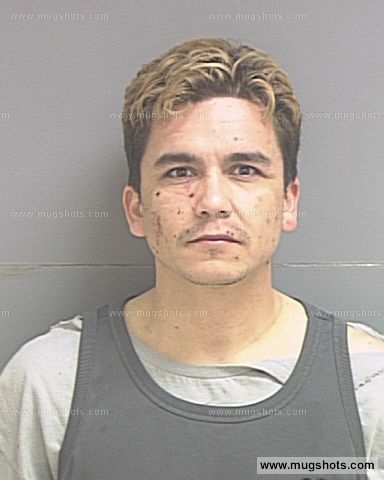 We have it on very good authority that Andres “Chicho” Esquivel conned his own family out of tens of thousands of dollars through the online scam we all know as “Xtagged.” We know Andy has little regard for family because he has failed to pay any back child support on his two kids here in Utah (he owes $18,000 in back child support currently) and gave up his paternal rights to a third when authorities discovered that he was such a heavy drug user that he couldn’t care for the child himself, but this is a new low that even I didn’t expect. According to our information, Andy conned a total of just over $80,000 from his own family. He stole $10,000 each from two cousins in Colorado, and another $60,000 from an aunt in California. Andy’s cousins have already cornered him about the scams both in person and on Facebook. Reportedly Andy’s family discovered the depth of his illegal activity when they did a Google search and found this website (according to Andy’s own Diigo blog, we’re now ranked #1 for the keyword “xtagged” on Google…who knew). Andy then sent his mother out to lobby the family on his behalf begging forgiveness for stealing their money, but since she’s a serial con-artist with a criminal record too, nobody is buying it. In some cases Andy and his mom have resorted to threats to convince the family that Andy is legitimate, but that hasn’t worked either. To show how pathetic Andy is, in one case he even went so far as to encourage one of his cousins to sell his bullet-bike in order to pay for the “shares” in the scam. He encouraged his cousin to place an ad for the bike in a local newspaper and helped broker the sale so that he could get his greasy hands on the money faster. Lord only knows what Andy did with all that cash, but my guess is part of it went up his nose. It’s heartbreaking to hear that someone as lecherous as Andy Esquivel is willing to con his own family. Maybe someday he’ll come to terms with what he’s done and will be able face them again. Until then, family reunions are going to be tense for Chicho. Maybe it’s time he considers getting a job to pay everybody back.